At Broadmeadow Montessori we focus on the years 2 – 6, providing a program which enhances the natural drive to learn of this age group. 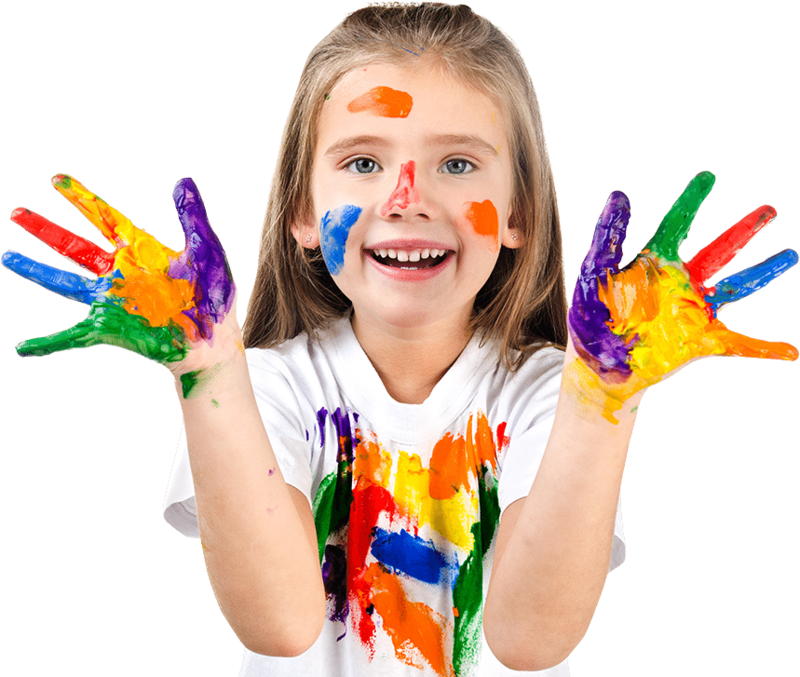 All of our staff are highly trained professionals, with additional training in The Montessori Method. Our primary responsibility is to bring a child to wanting to learn. Thus, the prepared environment, within which the children are encourage to make choices, must be as attractive as possible. 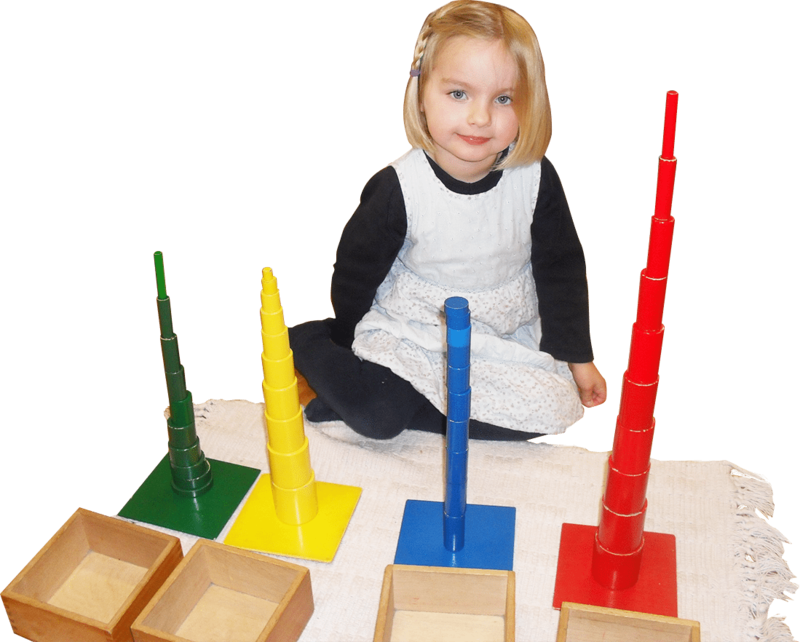 Monitoring this, and the interests of the children is the major task of our Montessori trained professionals.